The learner experience is crucial in determining the success of your e-learning course. If learners have a good experience, they will be more likely to find the course useful plus it will be easier for them to retain the information. 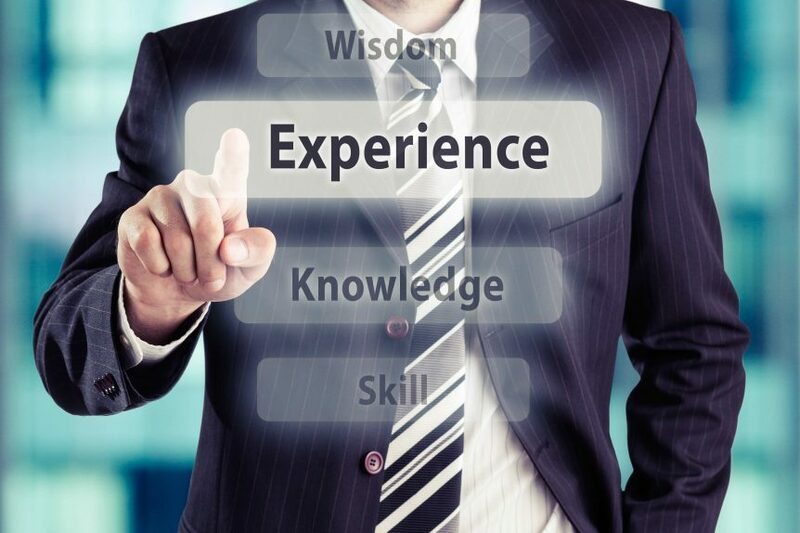 In other words, getting the learning experience right helps you achieve your business objectives. This includes setting the right tone for the course. For example, should it be formal or conversational? Should it include humour, or should it remain focused on the essential message? You should also include various types of content – text, images, infographics, video, animations, quizzes, gamification elements, and more. The more variety you include, the more interesting the course will be. Crucial to this is making the course highly visual. A course largely text-based is not much different to reading a document. The beauty of e-learning is you can include multiple types of media while also making the content interactive. Therefore, you should use as many of these features in your course as possible. Finally, make the content relevant to the learner. The closer you can get the content to the learner’s day-to-day reality, the more engaged they will be. People like e-learning training courses for a number of reasons but it’s important you don’t create something that completely detaches the learner from the trainer. Of course, in many e-learning courses, there is no physical trainer – that is one of the main benefits of e-learning. This doesn’t mean you can’t include trainers in the course. These can take the form of avatars or instructional videos fronted by people the learner knows. Doing this makes courses more personal for the learner rather than being a simple and non-rewarding interaction with a device. Mobile friendly – your training course should work on any device, but it is particularly important it works on mobile devices. Mobile devices give learners greater freedom plus they are comfortable using their phones. As a result, mobile-friendly e-learning courses improve the learner experience. Keep modules short – this helps with learning plus it keeps learners engaged. It helps with learning as short modules force you to keep the content very focused on a single learning objective. In addition, when modules are short, it is less of an effort for the learner to complete. When modules are long, on the other hand, learners must find a specific time to do the course instead of being able to do it whenever they have time to spare. Easy to use – the course should also be intuitive, so the learner instinctively knows what to do next. If you need to include technical usability instructions with your e-learning courses, you should revisit how they work. Short courses – focusing your course on specific topics will make them shorter. This improves retention rates and the learning experience. With e-learning, it is easy and cost-effective to create multiple short courses covering all the topics you need rather than packing them all into one larger course. Social learning – this is the tried and tested theory that people learn by observing others. You can incorporate social learning in e-learning courses with video or by adding scenarios. Scenarios – scenarios themselves are another well-proven technique you can include in e-learning courses. Scenarios are similar to role-playing exercises that many classroom-based courses include. Instructional design – a technique that involves structuring your e-learning course in a way that helps people learn rather than just giving them information. Spaced repetition – this involves regularly reviewing material already learned, as well as increasing the interval between these reviews as the learner’s retention rate improves. Improving the learning experience requires looking at your course overall. This means you need technical, design, educational, and content production skills. You are likely to need assistance from professional e-learning providers to achieve this, but it will benefit your business by helping you more effectively achieve your training objectives.